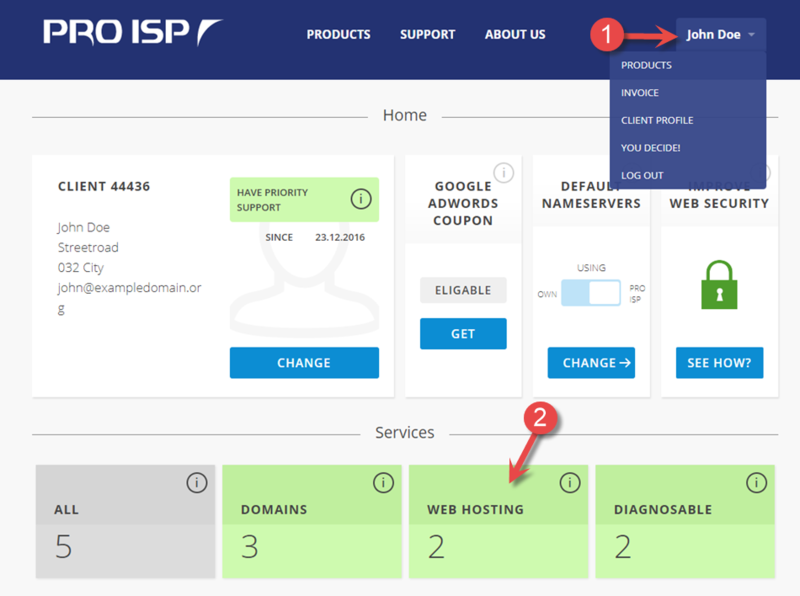 This guide shows how to order Website Lite or Website Pro with PRO ISP. 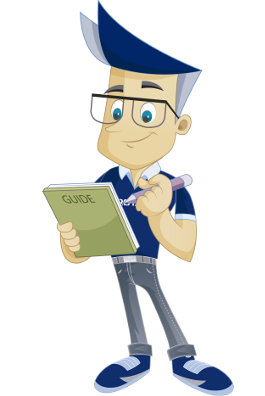 The guide assumes you have logged in to the client portal with the client number where you want to order Website Lite or Website Pro. 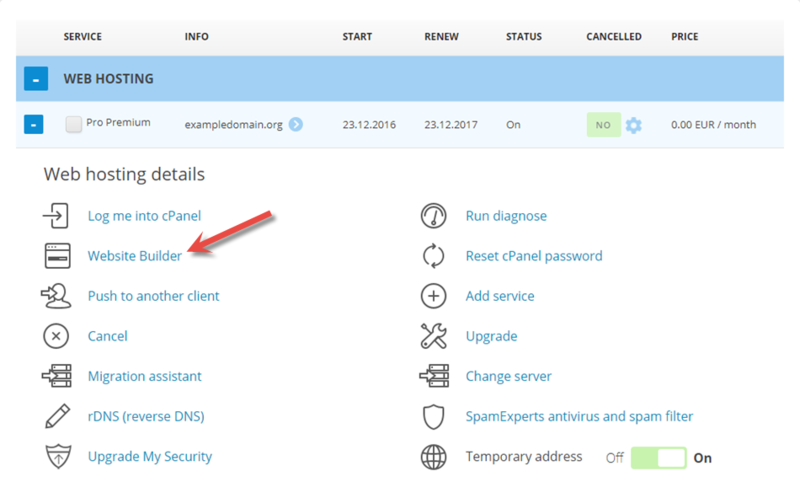 Select "Website Builder" for the web hosting you want to use it for. 1. 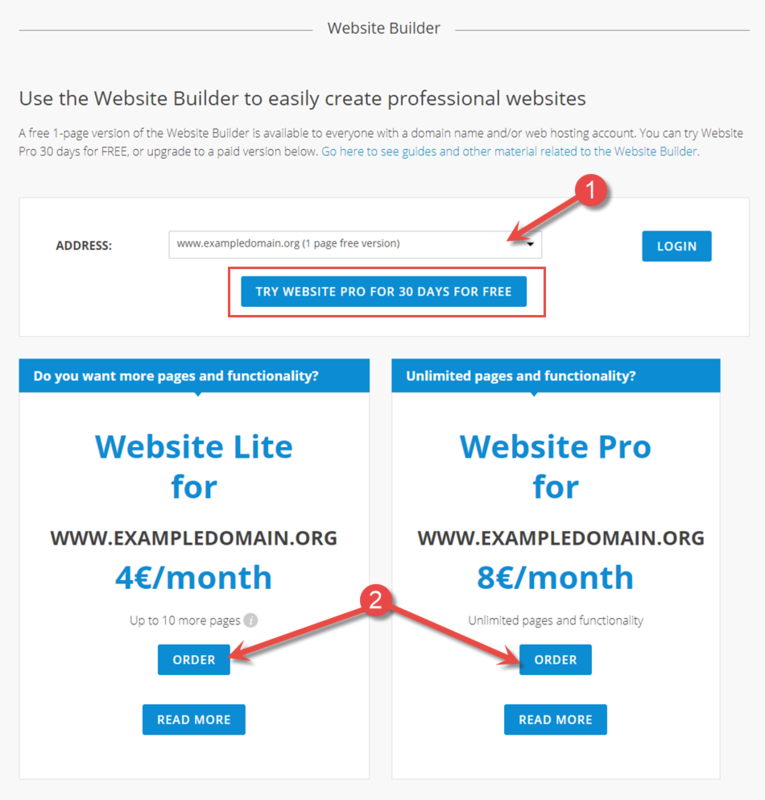 Select the domain you want to use Website Builder for. If you have not decided which one to select, you can compare the two or try out Website Pro for FREE 30 days. We have now been through how to order Website Lite or Website Pro with PRO ISP.